Kenya’s security forces have confirmed the Islamic extremist gunmen responsible for the attack have been killed. Several people are feared dead and many more wounded after a coordinated attack in the Kenyan capital. Kenya's National Disaster Management Unit has confirmed that 16 people have died and 73 are still missing after a building collapsed on Friday. Rescuers are continuing to look for survivors in the building, which had been declared unfit for human habitation and did not have an occupancy permit. Police have ordered the owner to turn themselves in for questioning. The death toll from the collapse of a six-storey building in Kenya's capital has risen to seven and the number of injured stands at 121, police have said. 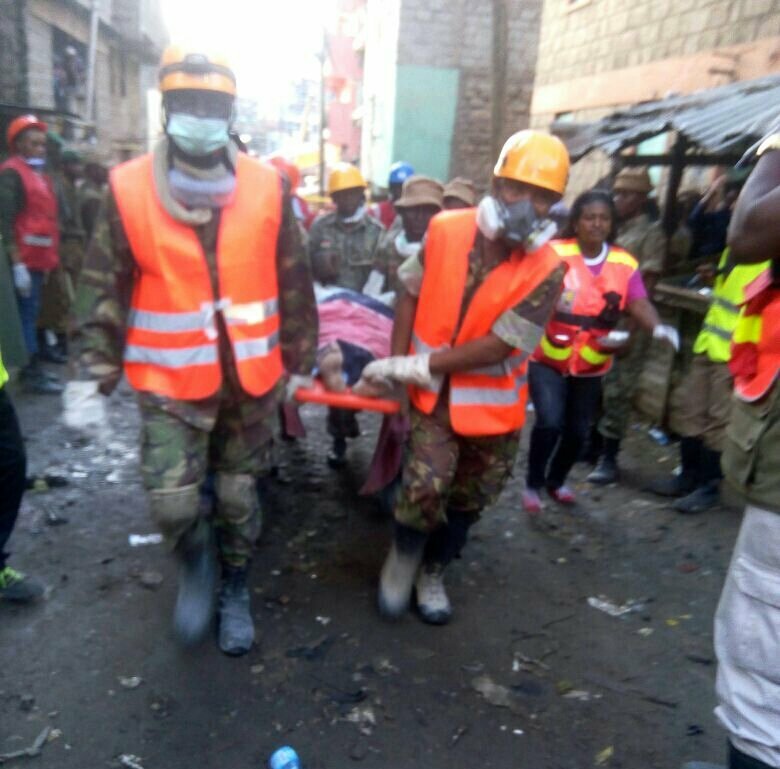 A rescue operation is continuing to find survivors after the building collapsed in Nairobi's Huruma residential estate late on Friday after days of heavy rains that have left several parts of the city flooded. "Seven people are confirmed dead and 121 people have been rescued and rushed to various hospitals in Nairobi," Japheth Koome, Nairobi County police chief, told Reuters by phone. "The search and rescue operation is ongoing for people feared trapped inside the collapsed building of the six-storey building", he added.